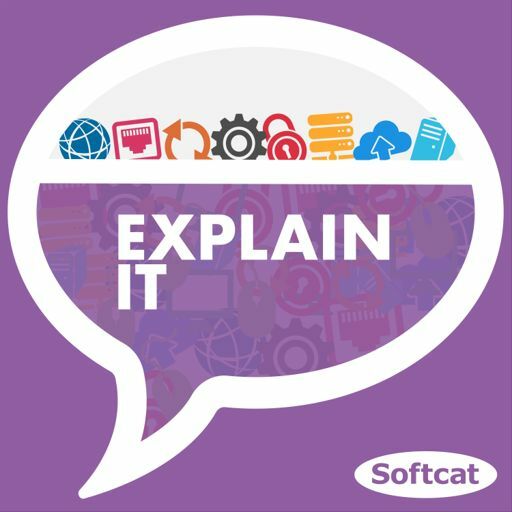 In this episode Explain IT returns for a second season with host, Michael Bird, where he's joined by some of Softcat's Chief Technologists; Craig Lodzinksi, Dean Gardner, Dylan Foster-Edwards and Adam Harding. This episode kicks off the new year with a focus on the team's predictions for technology in 2019, separated out into our four IT priority areas; Hybrid Infrastructure, Digital Workspace, Cyber Security and IT Intelligence. Each of the guests discuss their predictions for the year, giving it a score out of 10 on how likely it is we'll still be discussing the topic this time next year.